Sue Williams is a Professor in the Faculty of Computer Science, University of Koblenz-Landau. She leads the Enterprise Information Management Research Group and its two research labs, the Information Design Lab and the Enterprise of Things Lab and is co-founder of IndustryConnect. She is an interdisciplinary researcher with expertise in the areas of social and organisational informatics. Her research examines complex socio-technical change (STC) and the use-centred design of information artefacts and the digital workplace. Petra Schubert is a Professor in the Faculty of Computer Science, University of Koblenz-Landau. 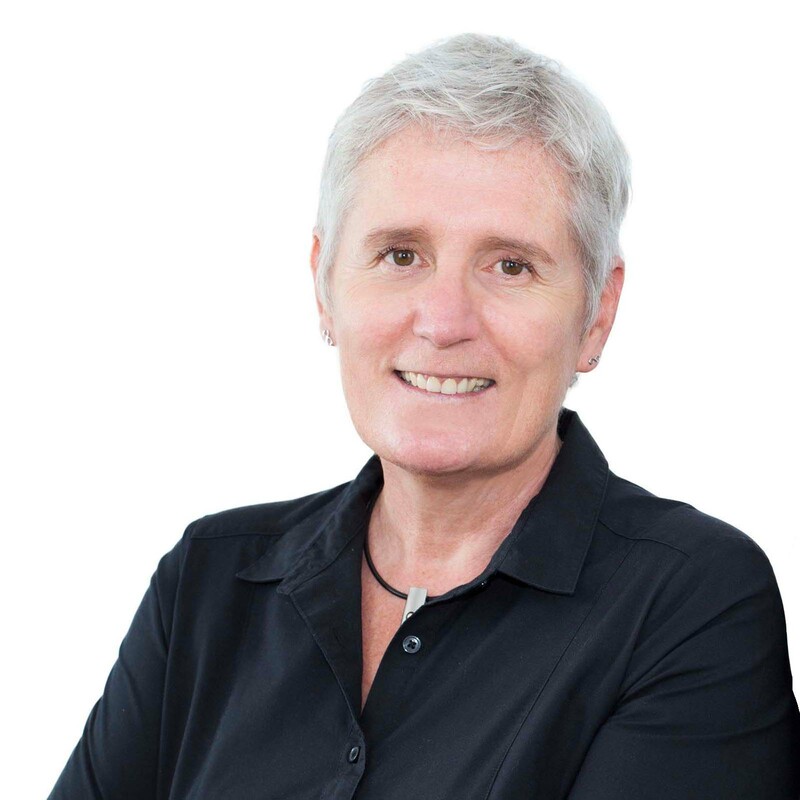 She is the Director of the Competence Centre for Collaboration Technologies (UCT) and is co-founder of IndustryConnect. She is an expert in conducting industry research and co-developed the eXperience case study methodology. Her research interests are in the area of Enterprise Systems with a specific focus on large-scale software systems such as enterprise resource planning and collaboration systems. 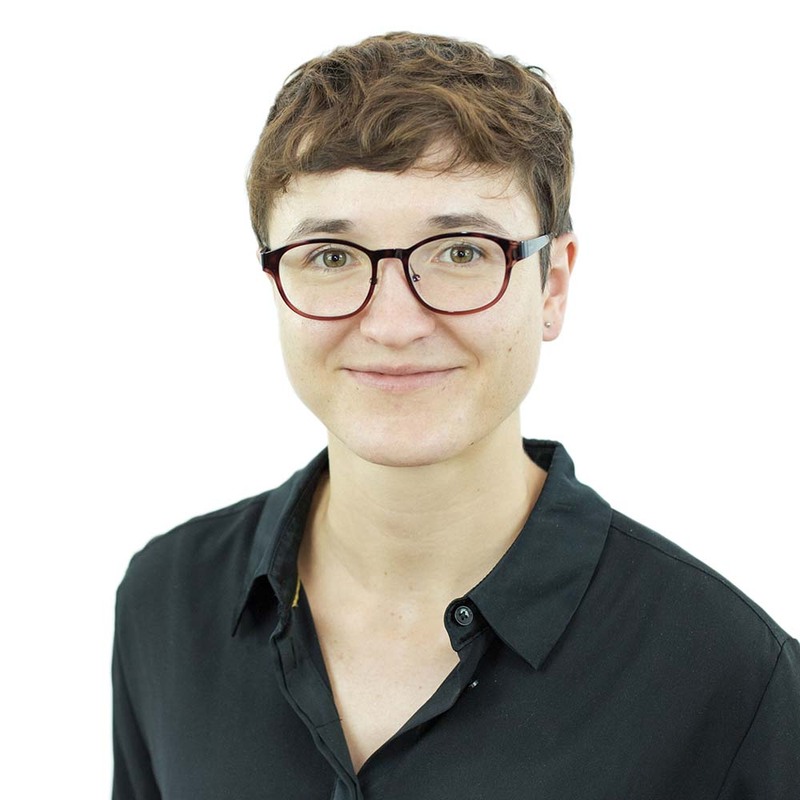 Berit Gebel-Sauer is a Research Assistant in the Business Software Research Group at the University of Koblenz-Landau. She graduated from the Johannes Gutenberg-Universität Mainz with a degree (Staatsexamen) in Mathematics and Geography. After gaining professional experience in teaching at a secondary school (Gymnasium), Mrs. Gebel-Sauer returned to university to gain a degree in computer sciences with the focus on information management (Zertifikatsstudiengang). During that time, she worked in two medium-sized enterprises where she was involved in customizing a CRM-ERP-system. Her current research focus is integration of data and information at the digital workplace. Johannes H. Glitsch is a Research Assistant in the Business Software Research Group at the University of Koblenz-Landau. 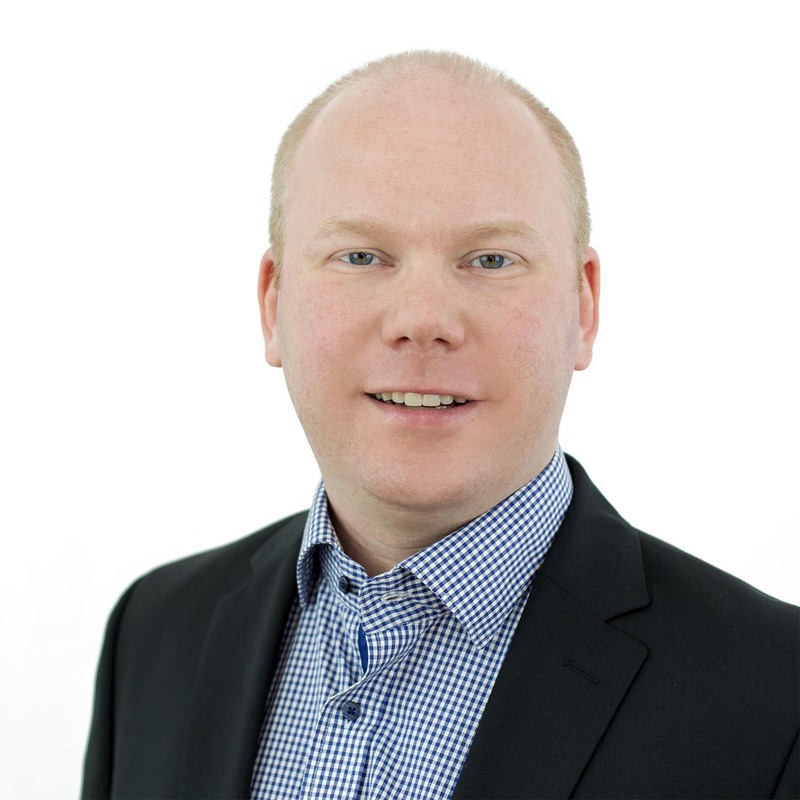 He holds a Master’s degree in Information Management from the University of Koblenz-Landau with stays abroad at the University of South Australia (Adelaide, Australia) and Turku School of Economics (Turku, Finland). In his studies he focused on Business Software and Business Process Management (BPM). His current research focus for the Ph.D. thesis is on bringing together the fields of BPM and Enterprise Collaboration Systems. 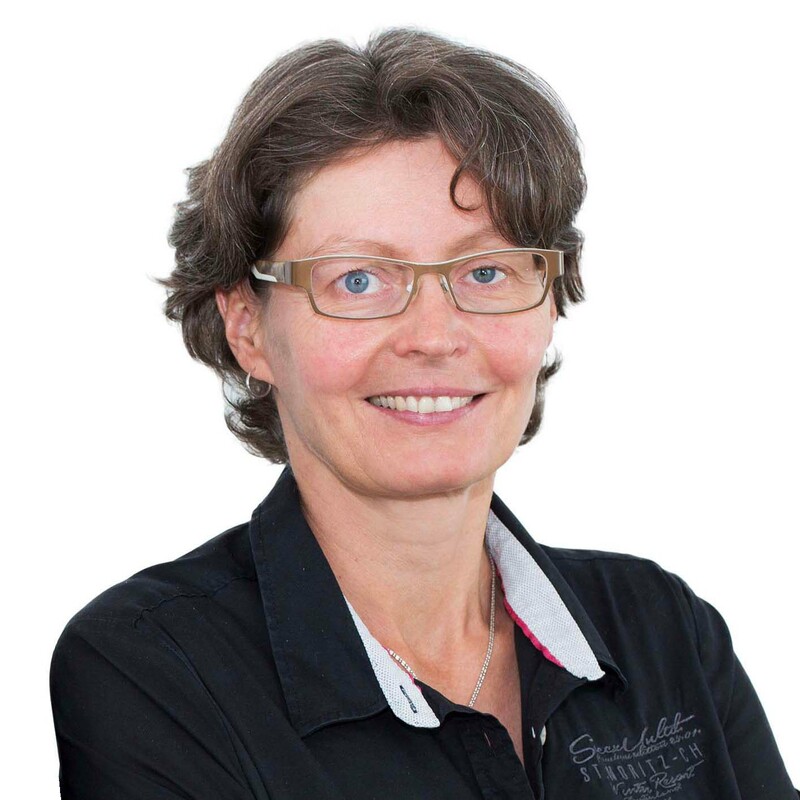 Söhnke Grams is a Research Assistant in the Business Software Research Group at the University of Koblenz-Landau and is Managing Director of the University Competence Center for Collaboration Technologies (UCT). He holds a degree in Business Administration (equivalent to Master) of the FHDW Hanover and graduated with a Master´s degree in Marketing and Channel Management at the University Göttingen. Following his studies, he worked as World Wide Community Coordinator at Ubisoft Blue Byte. His current research focuses on Benefit Realisation Management of Enterprise Collaboration Systems. Clara Greeven is a Research Assistant in the Enterprise Information Management Research Group at the University of Koblenz-Landau. After her Bachelor’s degree in Information Management from the University of Koblenz-Landau she completed her Master’s degree in Information Systems in September 2015, also at the University of Koblenz-Landau. 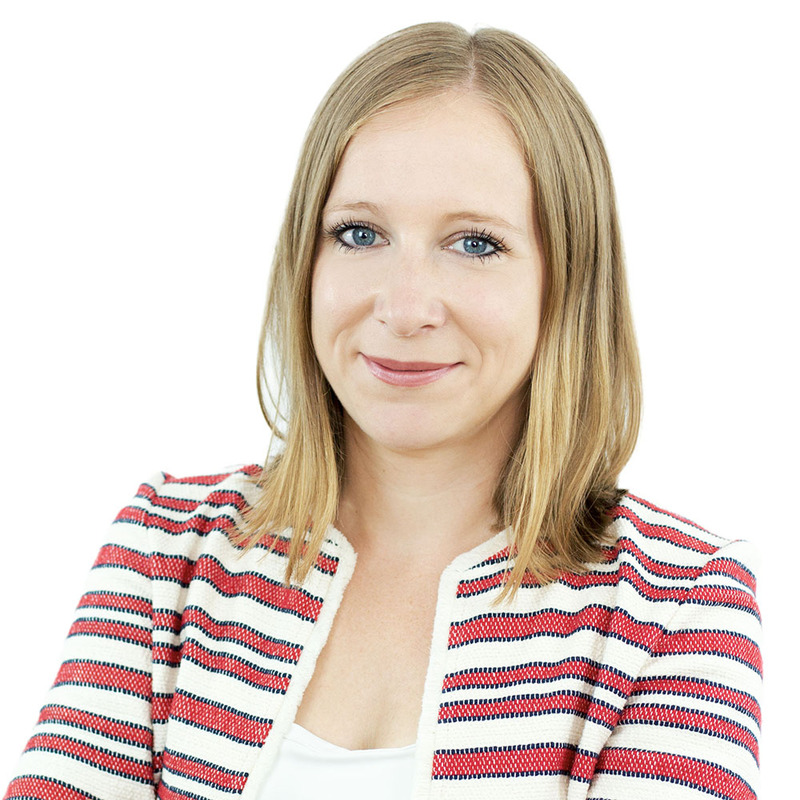 During her studies, she initially worked as a Student Assistant at the Institute for Management and as a working student in the field of CRM in the TechnologieZentrum Koblenz. Afterwards, she worked as a Student Research Assistant in the Enterprise Information Management Research Group on social media risks. Her current research focuses on Enterprise Collaboration System (ECS) projects and associated sociotechnical change. 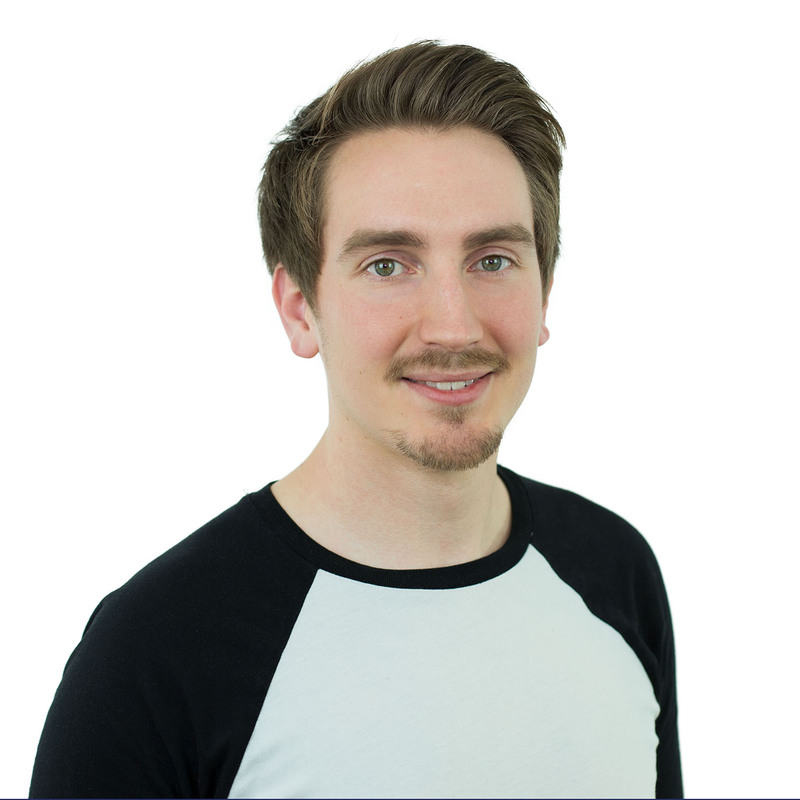 Since January 2018 Julian Mosen works as a Research Assistant in the Business Software Research Group (FG BAS) at the University of Koblenz-Landau led by Prof. Dr. Petra Schubert. He studied Information Systems at the University of Koblenz-Landau (Campus Koblenz) and graduated in October 2017 with a master’s degree. His studies focused on application development and collaboration technologies. During his study Julian Mosen gained valuable experience in a medium-sized company from the bicycle industry. He worked as a product manager four years and was in charge of new product development. In addition he was responsible for the administration of the ERP system and the online shop. Patrick Nitschke is currently working as a research assistant with the Enterprise Information Management Research Group at the University Koblenz-Landau. He holds a BSc in Computervisualistik and a MSc in Information Systems. Additionally, he worked as a software developer, using RoR, and later as a software engineer. He is currently leading the Enterprise of Things Lab of the research group Enterprise Information Management, in which has been involved since November 2016. In this position, he is responsible for the research activities as well as the cooperation with the partners of the project "Digitales Handwerk”. Mike Reuther is a Research Assistant in the Business Software Research Group at the University of Koblenz-Landau led by Prof. Dr. Petra Schubert. He graduated 2017 with a Master’s degree in Information Management at the university of Koblenz and joined the CEIR Team in June 2017. 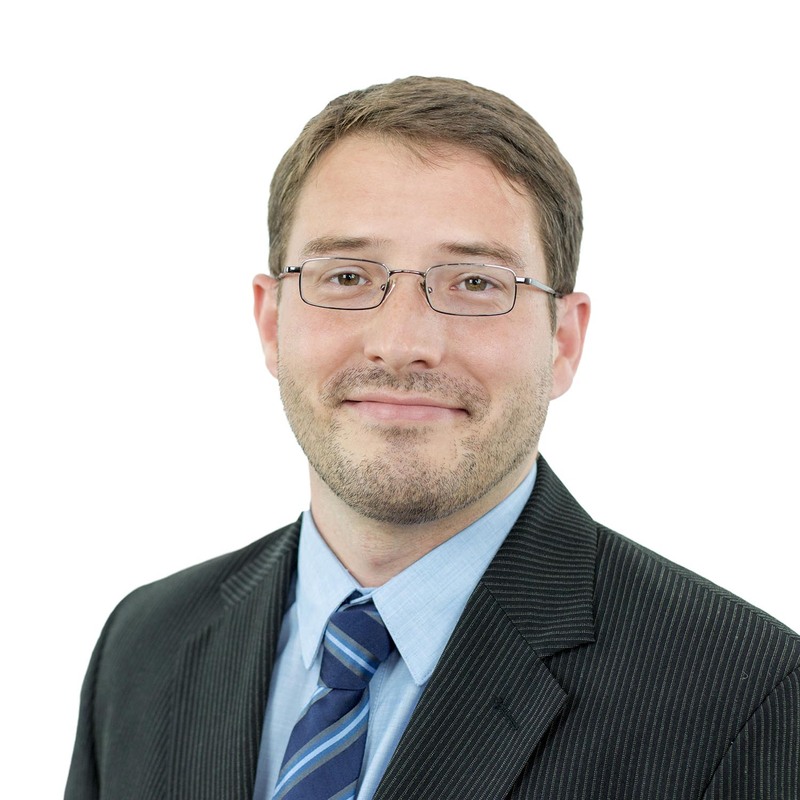 His research focuses on Collaboration Technologies and Process Mining. 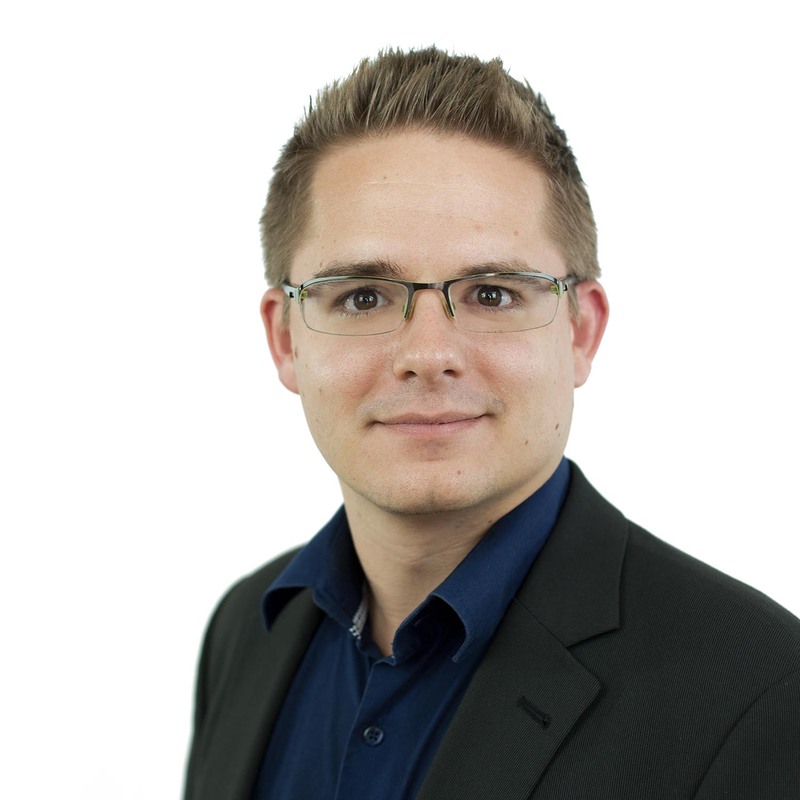 Since April 2015 Florian Schwade has been a Research Assistant in the Business Software Research Group at the University of Koblenz-Landau under the leadership of Prof. Dr. Petra Schubert. He holds a Master’s degree in business information systems from the University of Koblenz-Landau with stays abroad at the Auckland University of Technology (Auckland, New Zealand). His current research focuses is on ERP systems and Enterprise Collaboration Systems. During his studies Florian Schwade was already a student research assistant in the Software Research Group for several years. 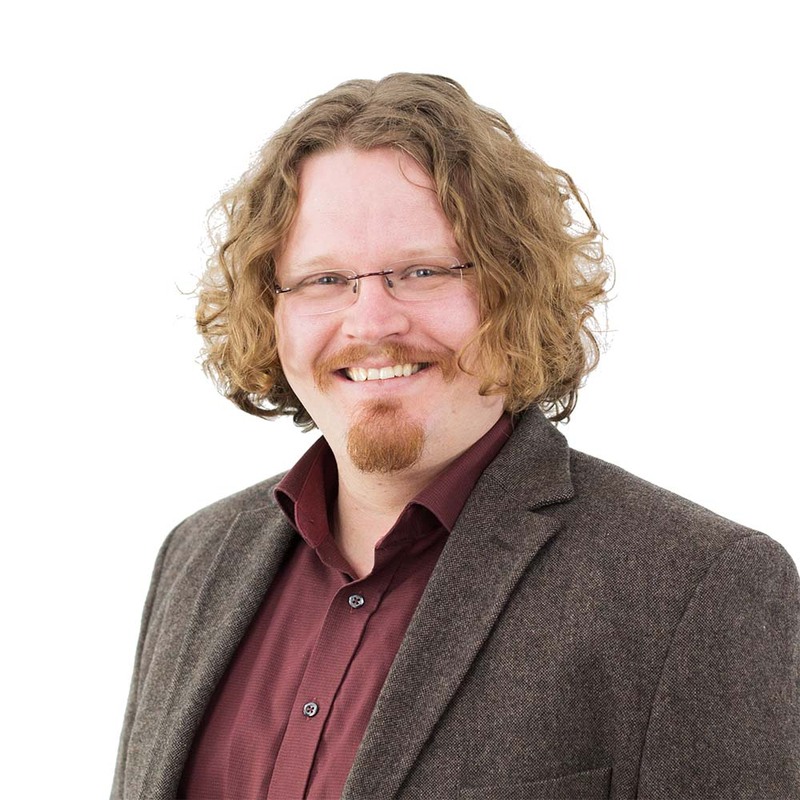 Sebastian Bahles is a Research Assistant in the Business Software Research Group (FG BAS) led by Prof. Dr. Petra Schubert at the University of Koblenz-Landau. During his studies he has been working as a student assistant at the Institute for Information Systems Research and has been supporting the UCT project as well as the teaching in the field of CSCW and business software. 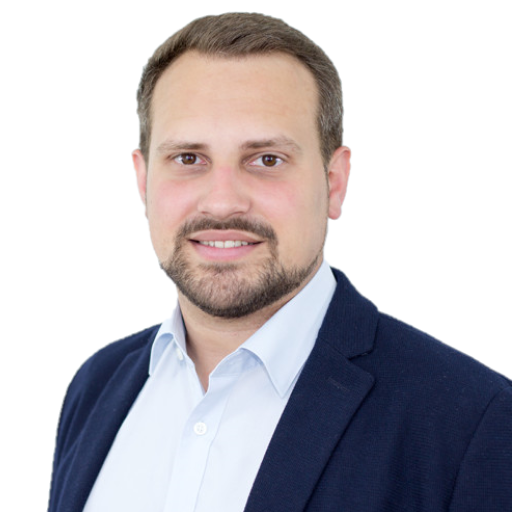 In addition, he has been supporting the Europäische Fernhochschule Hamburg (Euro-FH) as a lecturer in the field of Enterprise Collaboration since graduating with a bachelor's degree in Business Informatics in 2017. 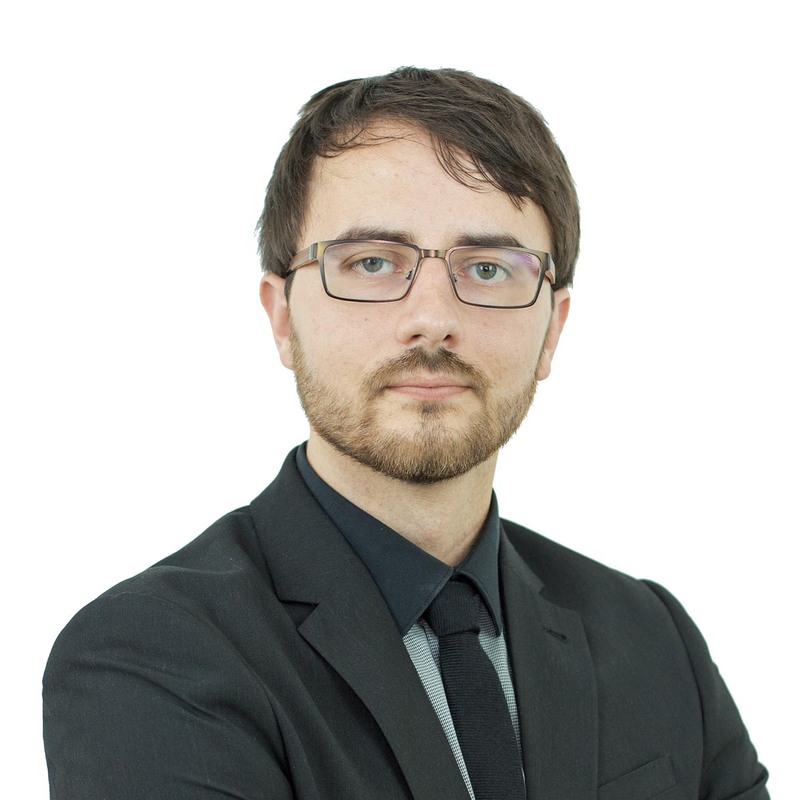 Since March 2019, he holds a Master's Degree in Business Informatics from the University of Koblenz-Landau and has joined the FG BAS and thus the CEIR Team as a researcher. His current research is also focused on the field of enterprise collaboration.